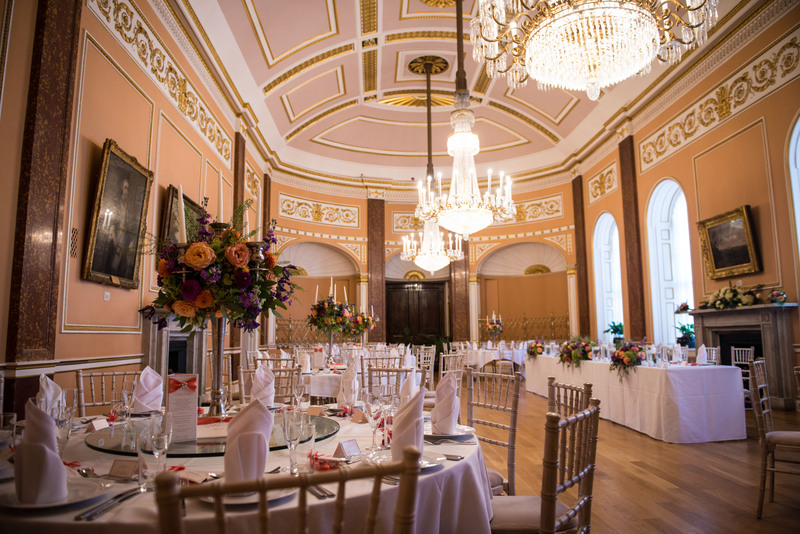 The Small Ballroom has been used for a number of grand Civic receptions with its Minstrels’ Galleries where musicians would play. 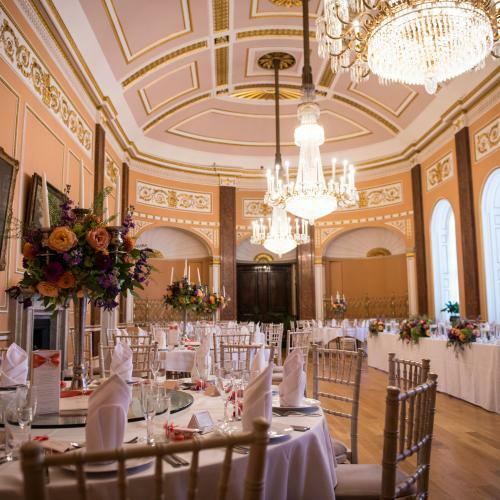 Today the room is used during Civic receptions and can be hired for small wedding receptions or corporate dinners. 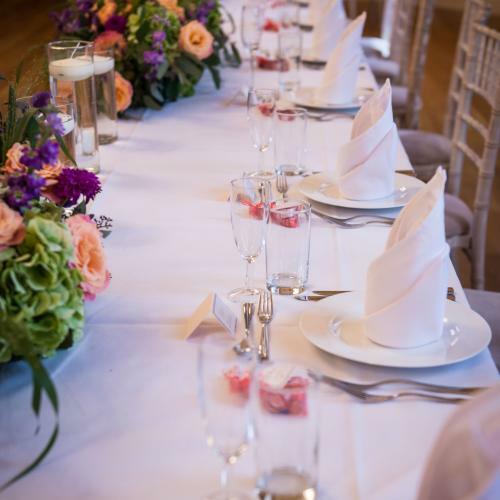 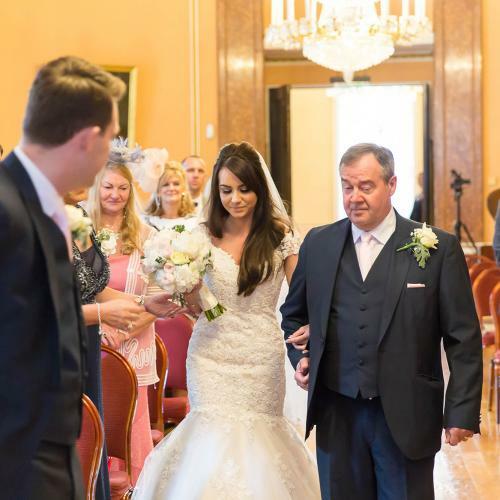 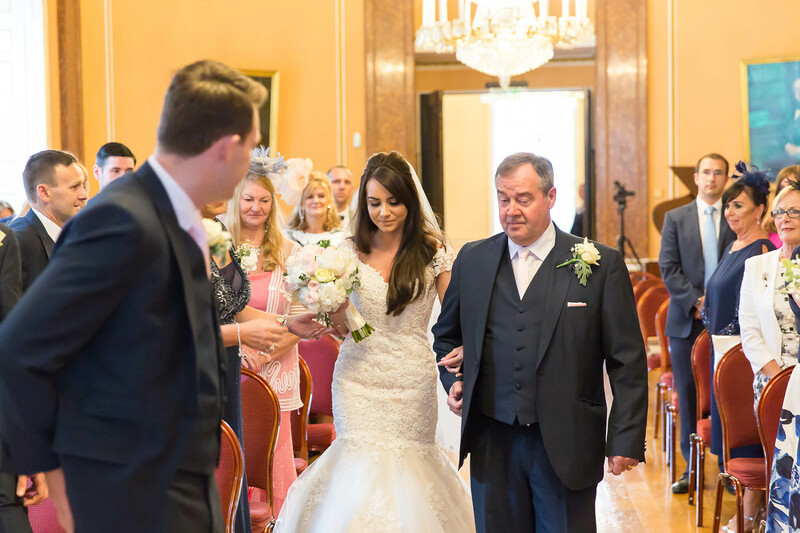 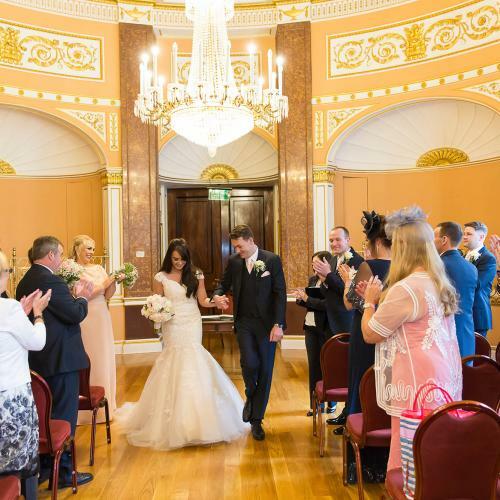 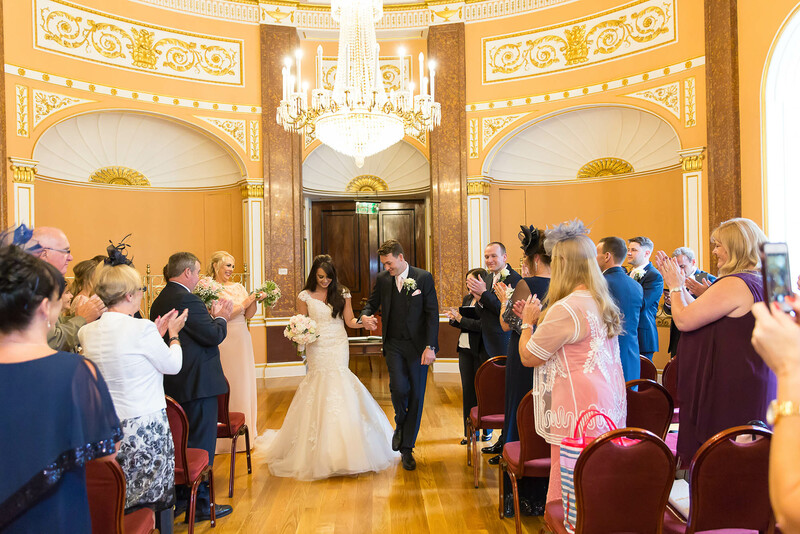 The Small Ballroom boasts three magnificent early 19th Century crystal chandeliers, making it a perfect setting for civil marriage ceremonies or up to 80 guests for dining. 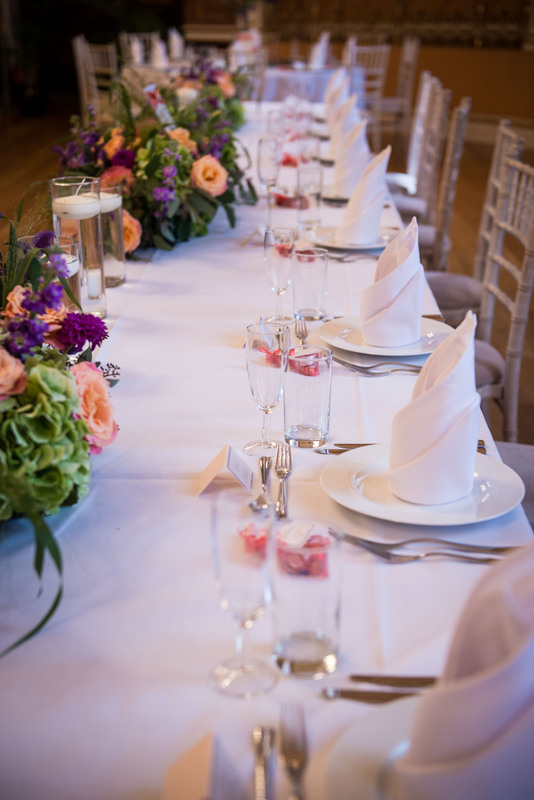 The Small Ballroom is an ideal, sumptuous space for creating a grand, yet intimate atmosphere.